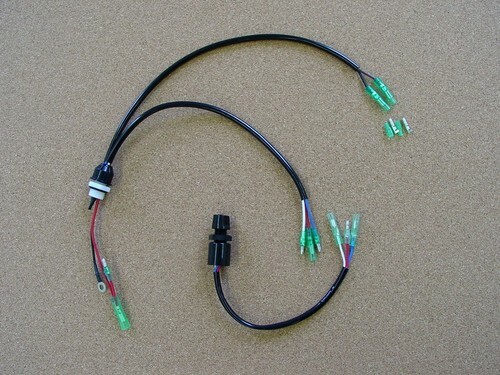 Here is a great solution when adding a Rule bilge pump with having to resort to makeshift wiring arrangements. Installs in place of the normally deleted water / air temp sensor harness fitting. Includes the high quality Japanese rotary bilge switch. This is for one pump, turn switch left or right to activate pump. Center is off.